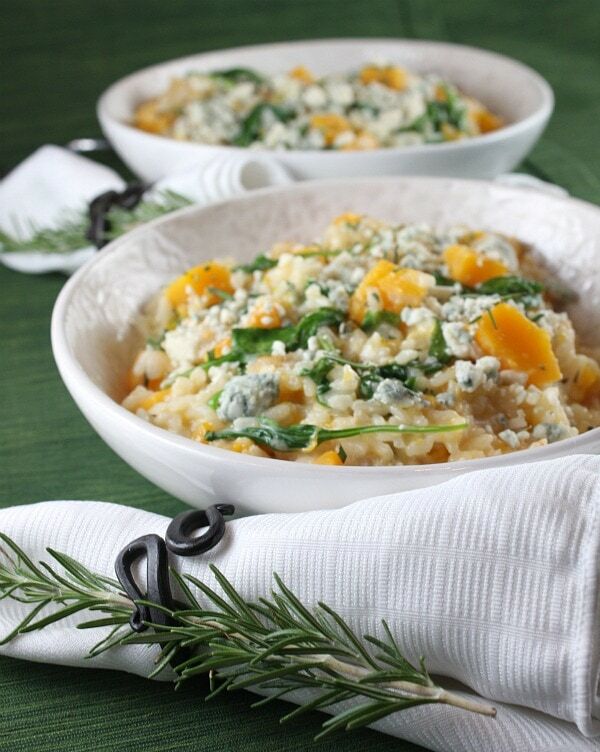 This recipe for creamy Butternut Squash Risotto is made even more delicious with additions of chopped, fresh rosemary, fresh spinach and chunks of blue cheese. There are hedges upon hedges of rosemary growing wildly in our backyard. It competes with thyme, lavender and mint growing nearby, but its scent almost always takes the lead in our hot, dry air. I’ve learned to love it and use it often in the kitchen. 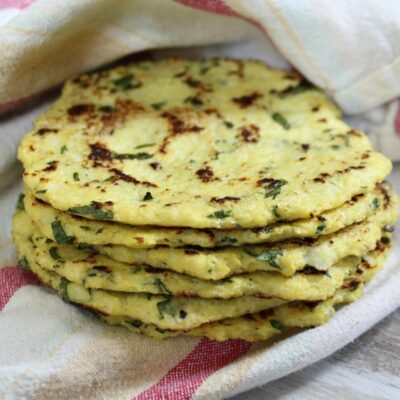 It’s wonderful in cookies, cakes and breads, but I use it most often in savory dishes. And my most recent use of this delicious herb was in this Butternut Squash Risotto. My husband is one of those who shrugs off simplistic dinners that don’t have meat as the focal point of the dinner. 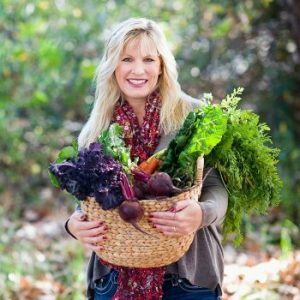 I sometimes just serve up soup or a hearty salad, and then I get that look… that question from my darling dear… “Okay… but what’s the main course?” My explanation quite often centers around the fact that what I’m serving is perfectly filling and appropriate for dinner. But I know I’m wrong when I hear rummaging in the pantry not long after dinner is over. This was not one of those nights. 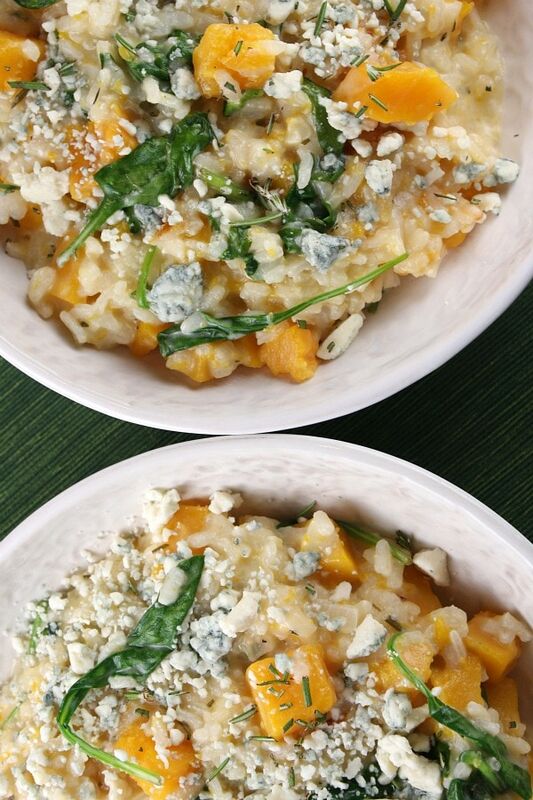 The dish pictured here was perfectly filling… full of butternut squash and spinach mixed into a very creamy risotto and topped with a sprinkle of blue cheese and rosemary. 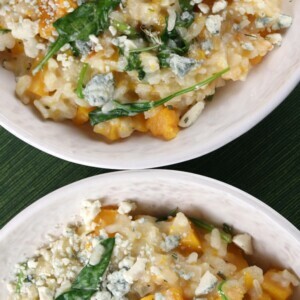 This Butternut Squash Risotto recipe was a very big hit in our house. There was no rummaging in the pantry on this night. In fact, my husband raved and even saved some of his risotto for a next-day lunch. I loved it too- a nice recipe for fall. (And it’s a perfect way to utilize some of that much-loved herb that is taking over our backyard). Have you ever made risotto? Its a process. If cooked properly, the rice turns this Butternut Squash Risotto into a wonderful, creamy dish. It’s simmered in broth for some time, with a good deal of stirring along the way. More broth added, and more stirring, as needed, a little wine added, and more stirring… until the rice is tender and the risotto is creamy and slightly soupy. It takes some time for Arborio rice to soak up the liquids nicely. The wait is totally worth it! If you’re looking for more recipes using butternut squash, you might also enjoy my Roasted Butternut Squash with Sage or this Kale Salad with Butternut Squash. Butternut Squash Alfredo Sauce, Maple Cinnamon Butternut Squash and Roasted Butternut Squash and Wild Rice Salad are all great recipes that have butternut squash as a star ingredient. 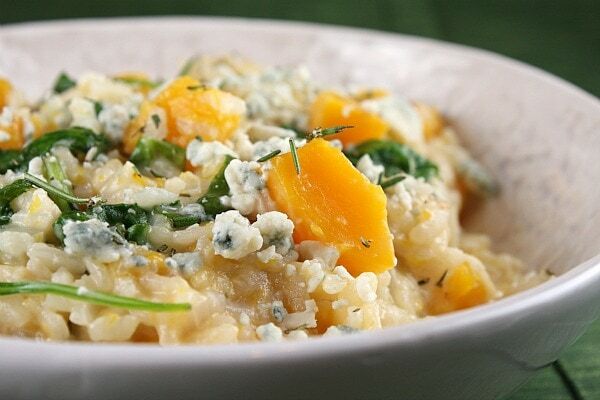 This creamy Butternut Squash Risotto is made even more delicious with additions of fresh rosemary and blue cheese! In a large saucepan, bring 7 cups of broth to a boil. Cover and reduce heat to low. Melt the butter in large, heavy pot over medium heat. Add the onion and sauté until tender, about 5 minutes. Add the squash and 1 1/2 teaspoons rosemary; sauté 4 minutes to coat with butter. Add the rice and stir for 2 minutes. Add the wine and simmer until evaporated, about 1 minute. Add 3 cups of hot broth, bring to boil. Reduce heat and simmer uncovered until the rice is just tender and the risotto is creamy and slightly soupy, adding more broth by 1/2 cupfuls as needed to maintain consistency and, stirring occasionally, about 18 minutes. Stir in the spinach, cream and Parmesan cheese. Transfer the risotto to a large bowl. Sprinkle with blue cheese and the remaining 1/2 teaspoon of rosemary and serve. Just made this tonight! It was very tasty! The blue cheese added that extra kick. 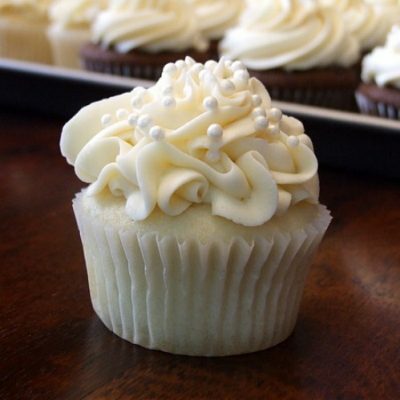 I will definitely add this to my regulars but I would eliminate the whipping cream. I don’t think it needs it with the richness of the parm. cheese and the blue cheese at the end! I added cod as my protein to this fabulous side – though this could be a meal in itself. 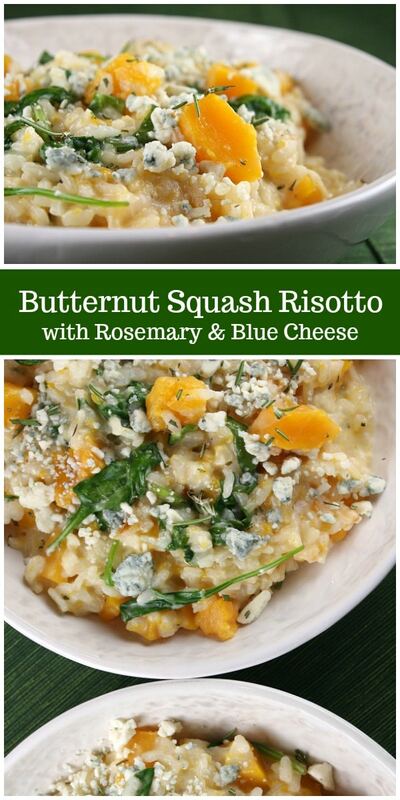 Sweet butternut squash goes so well with tangy blue cheese! 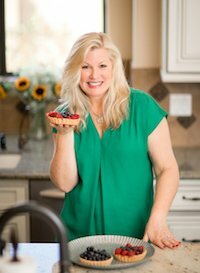 Your recipe shares the same flavor combo as my favorite appetizer at my favorite restaurant!!! 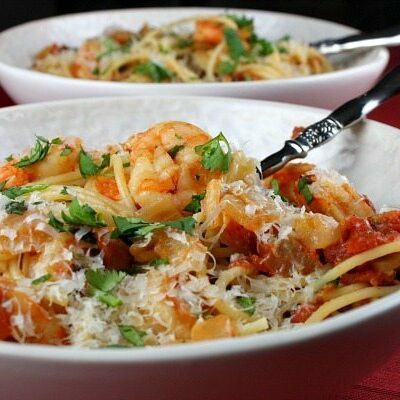 Must make this asap, looks fantastic! Oh Yum! This autumn in a bowl…great pics and definitely making me hungry! This may be a dumb question but you add the squash after you’ve cooked it right? Or is it raw and it cooks along with the rice? Hi Christina, No- go ahead and add the raw squash. It will cook right along with the risotto! What perfect flavors! This looks delicious. MMMmmm, I love rosemary. That risotto looks divine Lori! 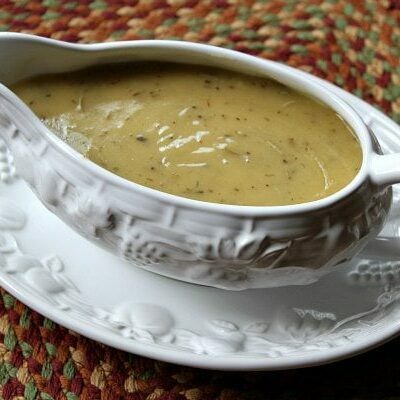 So warm and comforting and a perfect blend of fall flavours. I hate to admit this, but killed our rosemary! Also, our grocery store doesn’t carry any fresh! I’d love to make this though. Lori, this risotto looks amazing. 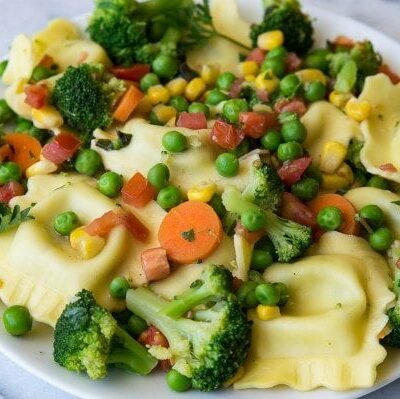 I love the photos and the recipe. I bet Gordon Ramsay from “Hell’s Kitchen ” wouldn’t throw this in the garbage and start swearing lol. Good job, I think you could replace a few of those cooks on that show. Wonderful Lori!! Beautiful photos Lori! I know just what you mean about getting a “look” when there is no meat for dinner! This sounds absolutely delicious. A super risotto recipe! Aren’t you lucky to have a garden full of rosemary? I just bought a squash, I think I might have to make this now! I can almost smell it! The addition of the blue cheese is an interesting one, I’ll have to try it! 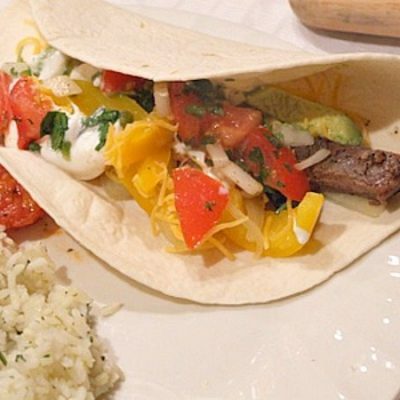 That looks like one scrumptious dish – and your talent with photography really comes shining through here.